At University of Cambridge, there was a coffee pot. In 1991, the university installed a camera to monitor the coffee pot that was connected to every computer in the building via local network. The webcam saved people making trips to it if it was empty. 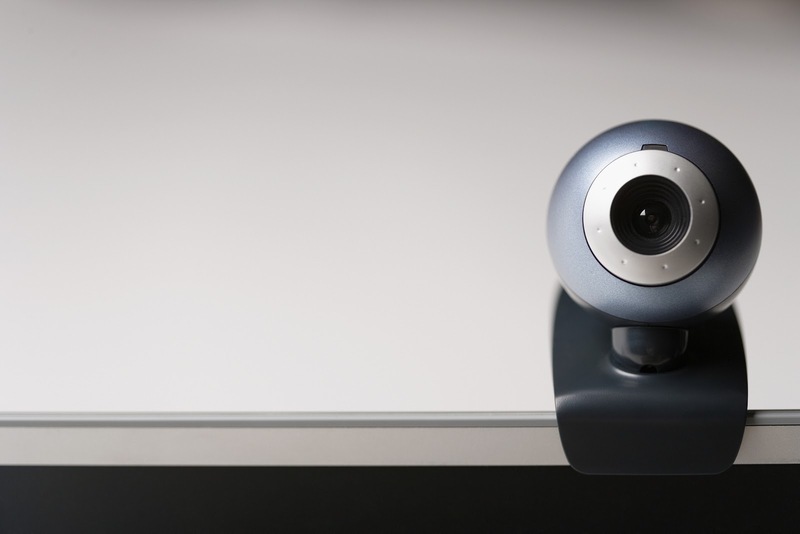 The first webcam was developed because people were too lazy to walk to coffee pot!